Taylor Swift, just what do you think you’re doing? When I first heard “Look What You Made Me Do,” I was all for it. It immediately reminded me of Peaches’ “Operate” and made me want to watch Mean Girls. But something about the song didn’t quite connect and I started to wonder about its staying power. Its drastically different sound from her previous work was what drew me in but then I quickly got over it. It felt forced. I originally put it on my Gimme A Beat – Part 3 playlist but have since removed it. Then “…Ready For It?” dropped and it is a complete surprise. Swift tries her hand at spitting bars over a beat that is dark and cinematic. The first ten seconds of the song makes me feel like I’m listening to the trailer for a Bourne movie. Throughout the song, she raps and sings about a man that clearly has her sprung but we’ve heard this song before from her. I have to admit that Taylor is clearly a smart cookie. She knew that whatever music she released next needed to be different enough to get her headlines on headlines on headlines. The easiest way to do that is by letting us think she’s reinvented herself with music that sounds like nothing she’s ever done before. 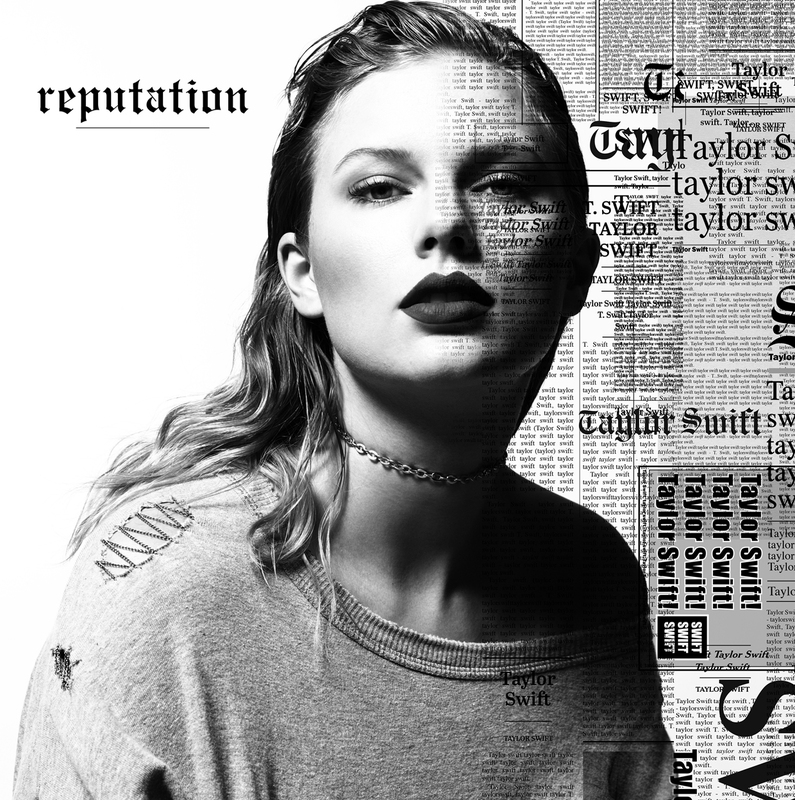 However, these two songs from her upcoming album, Reputation, are only worth talking about because of their exciting production. To be frank, the production truly only seems exciting to the ear when compared in direct relation to her previous work. I’ve beard beats like this before and it’s nothing new to me. Her actual contributions to the tracks are, at best, forgettable. If there is one thing I’ll say about Taylor Swift is that her progressive exploration with musical sounds has been nothing short of fantastic. When she’s dead and gone, she will leave a body of work that is incredibly varied even if I feel like Reputation is going to miss the overall mark. People might throw daggers at me for what I’m about to say but there hasn’t been another popstar that has successfully switched up their sound like this since Madonna. Sure, Madge has had some supremely lame moments along the way (ie: everything she’s released since 2008) but she’s able to rest on the backs of iconic Pop albums and singles that helps keep her on the tips of everyone’s lips even to this day. I’m ready to listen to Reputation, released November 10, as a whole. Her lyrics continue to be trite but they sure do make for a fun of-the-moment Pop song.